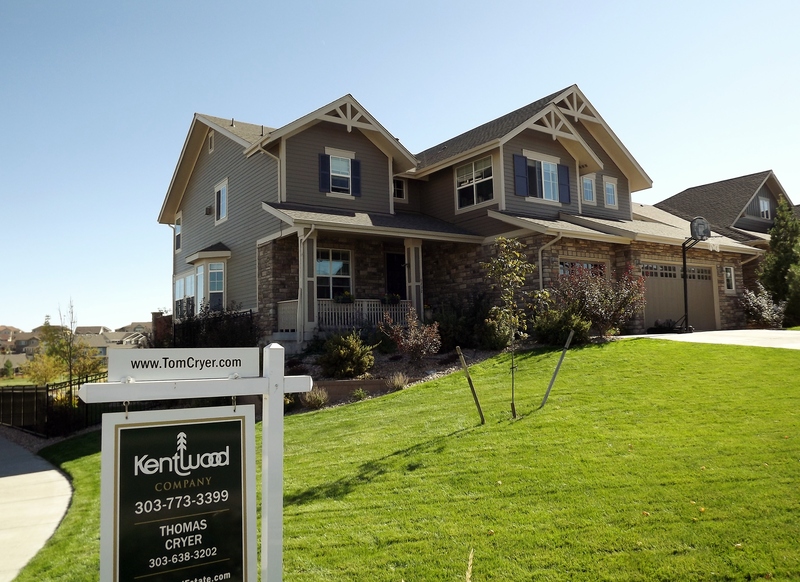 At the end of the third-quarter, statistics strongly indicate that the worst is over for the Denver-area housing market. A case can be made that the market hit bottom in 2009 and now is poised to match or slightly exceed where it was in 2010. At the end of the third quarter in 2009, buyers had bought $6.58 billion in single-family homes in the Denver metro area. The last time the dollar volume was less than that in the first nine months of the year was in 1999, when the population and housing markets were much smaller. In addition, if you adjust the 1999’s sales of $6.57 billion for inflation, it was the equivalent of about $7.2 billion in 2009 dollars. This year, the sales volume for single-family homes at the end of the third quarter was $6.75 billion—within 1.3 percent of where it stood at the end of 2010. Meanwhile, the number of single-family homes that closed in the first nine months of this year compared to the same period in 2010 was so close that it could be described as a rounding error. There were 23,956 home sales through the third quarter, 23 more than the 23,933 in the first nine months of 2010—a 0.0967 percent increase. This metric is especially good news for the market because the home activity held its own on its own. Sales activity in the first part of 2010 was given a boost by the $8,000 federal tax credit available to first-time home buyers who placed homes under contract at the end of April 2010 and closed on them by the end of September of that year. Without the tax credits, sales would have been much lower last year and this year’s showing would look all the better in comparison. It’s always difficult to peg the bottom of any market—whether it is the housing market or the stock market. But if you are a consumer who has been waiting for the bottom to pass before signing on the dotted line—wait no longer.